The case branding Maxibag 2-81 is a great solution to carrying small to medium sized equipment. 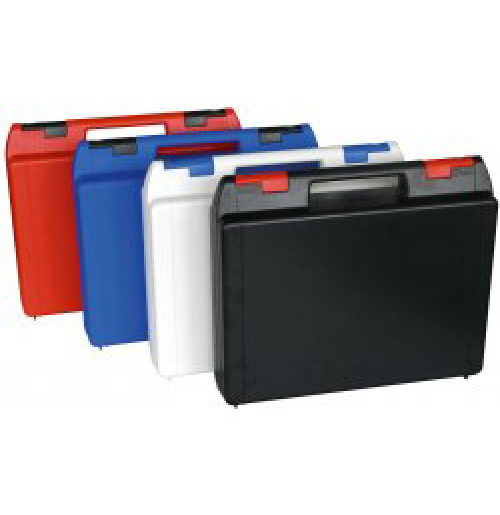 The spacious ranges of cases interior mean multiple pieces of equipment can be housed in the case which makes it ideal for items that come in sets such as tools. The reliable snap shut catches means that your equipment in interiors will always be safe and protected within the case. 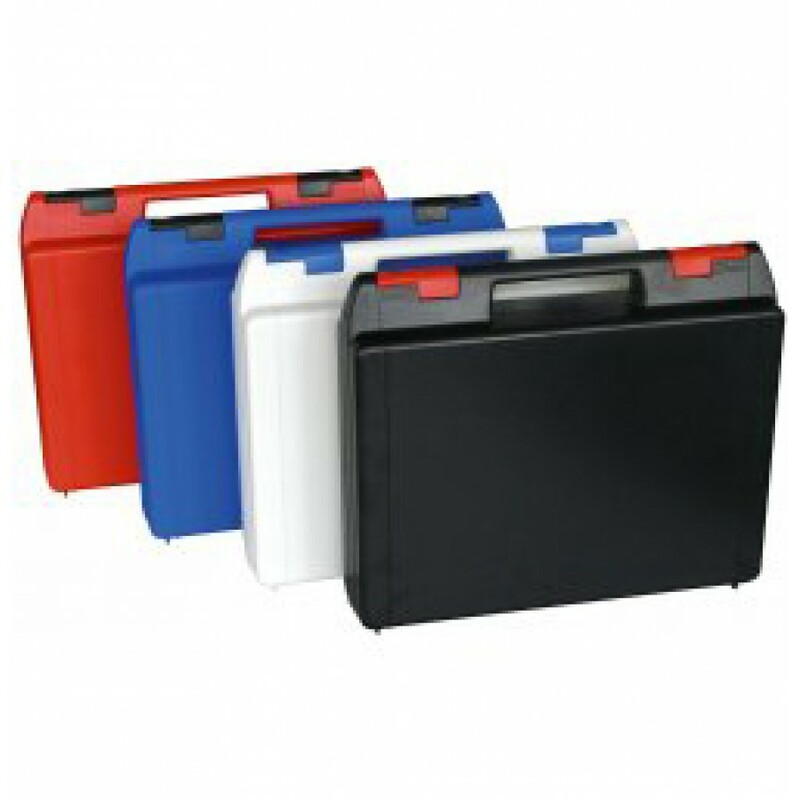 The protective plastic cases have a smooth surface finish which makes it external ideal for printing personal logos, designs or even corporate logos.